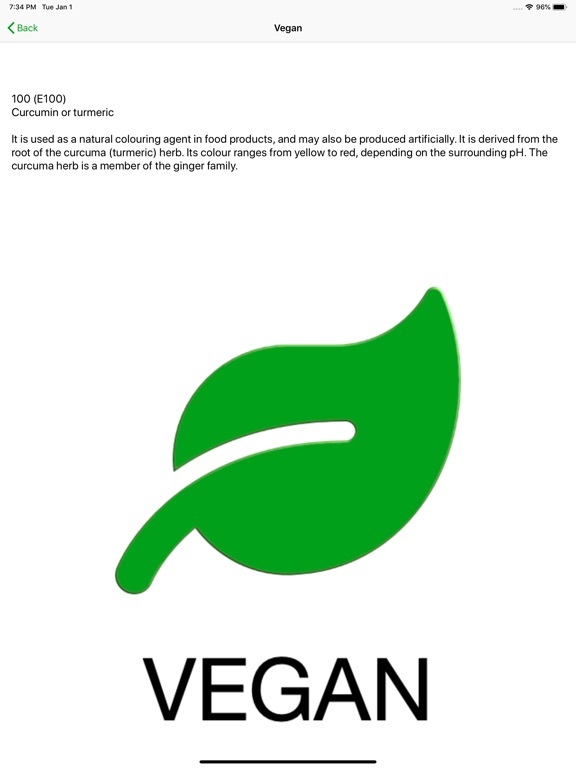 * Search for and find ALL EU, Australia and New Zealand approved food additives for non vegan ingredients. 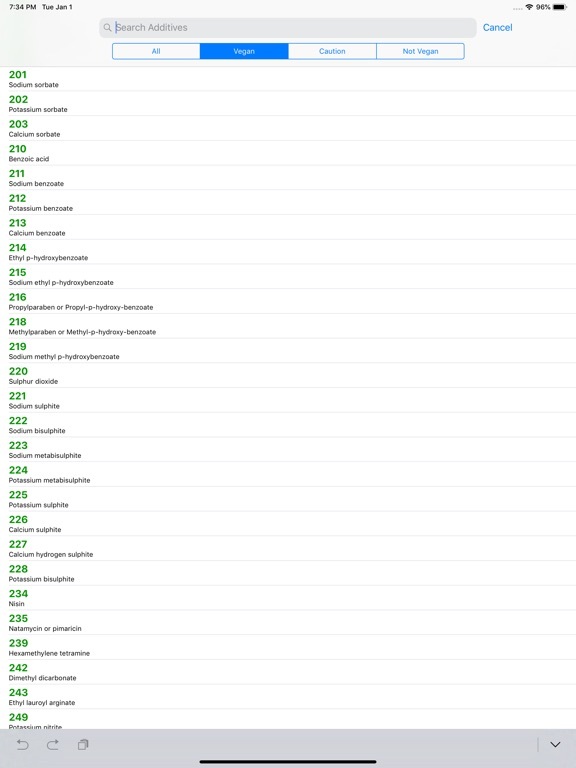 * Each and every additive in our database has been checked and verified for accuracy. 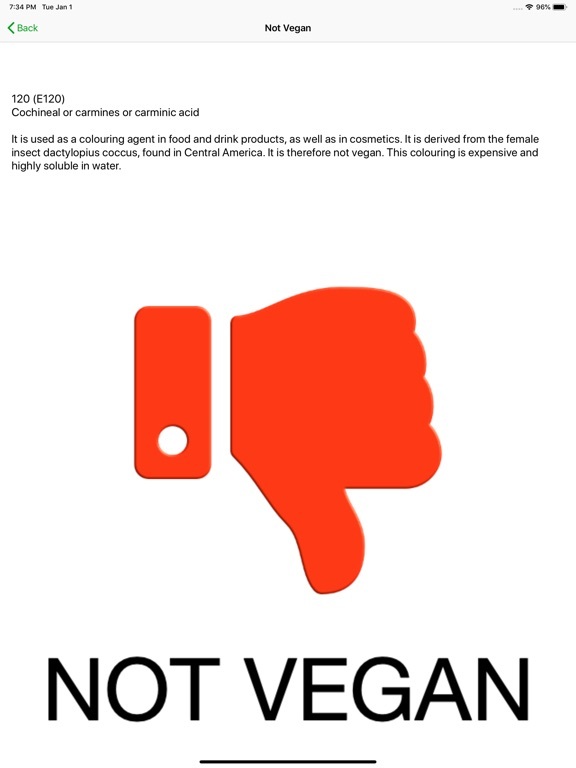 * Be confident in knowing which food additives are vegan and which ones to avoid. * Can be used off-line. No internet connection required once downloaded. 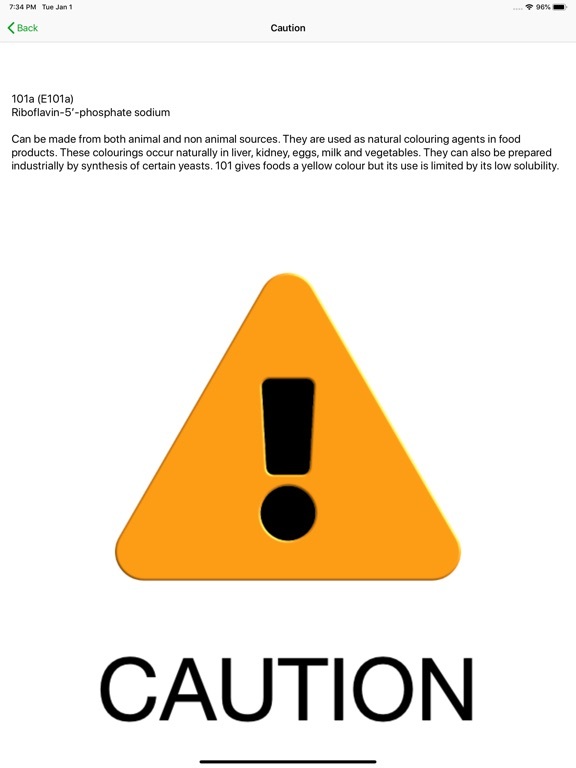 * Updated for iOS12, iPhone XS, iPhone XS Max, Apple Watch and new iPad models. 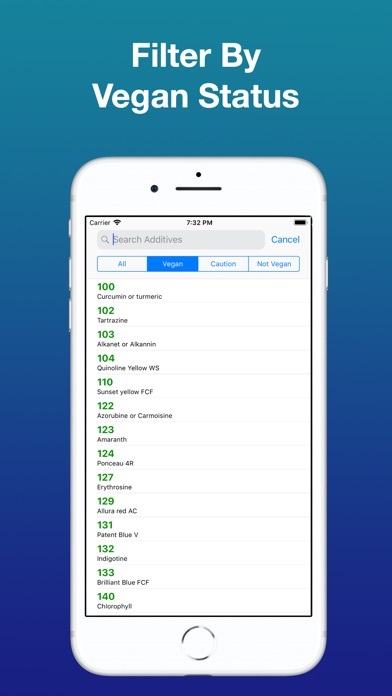 The Fussy Vegan Additive Search enables you to check all currently approved EU, Australia and New Zealand food additives to assist you in buying only vegan food products. 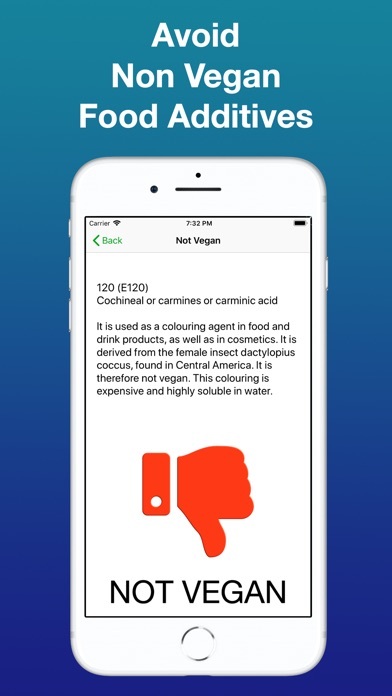 This app is very handy in the supermarket if you are looking at ingredients for a product before buying. 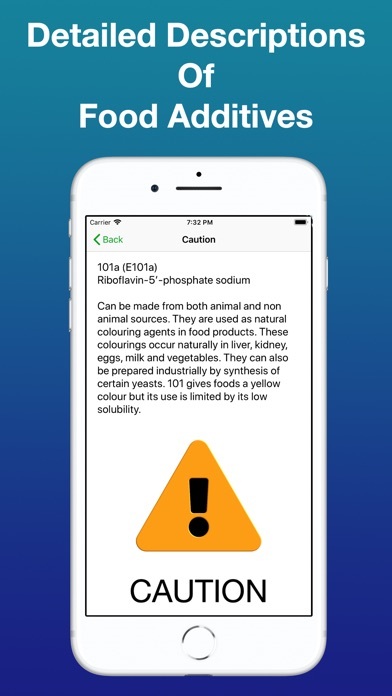 Remember, just because there may be no obvious animal ingredients, you need to check the food additives as well. Please contact us if you are having any issues with our app and we will respond to you as quickly as possible, usually within 24 hours. Like this app? 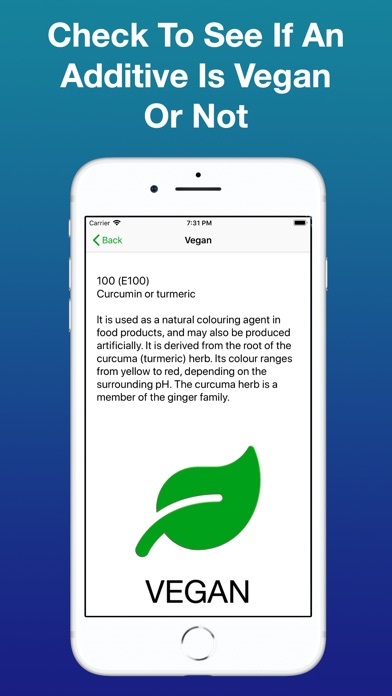 Check out our other vegan apps. Minor update to UI as well as new app icon.